As Thanksgiving break comes to a close, I am so thankful and proud to invite you to join Cornell Hillel this Thursday, December 1st as Adam B. Weiss, Vice President for Political Strategy for iHeartMedia, tries to help us (incompletely) analyze the results of the recent election. Adam—who has worked in and around politics for years—has a keen insight, deep understanding of what’s going on politically in Washington and around the country, and a great sense of humor, all of which will certainly help us in figuring out what just happened and where we can go from here. So come with questions—he just might have answers. It’ll be good for you. The Major Speaker Series is excited to be hosting Adam Weiss, Vice President of Political Strategy at iHeartMedia. In his position at iHeartMedia, Weiss oversees iHeartMedia’s consulting of political candidates on how to use media effectively to reach voters. He manages the organization’s high-level relationships with Democratic candidates, parties, and other political organizations. In light of the tumultuous results of the 2016 election, it will be fascinating to hear Weiss’s take on how media played a role. Check out the Facebook event for more information on how one lucky winner will be able to join Weiss and the Major Speaker Series Committee for dinner after the main event! 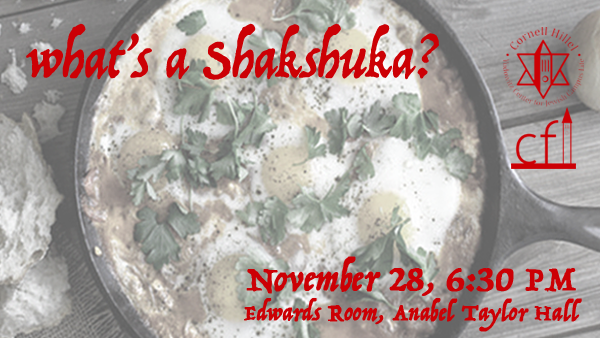 Come hang out with Hillel and CFI tonight and learn how to make some delicious Shakshuka! 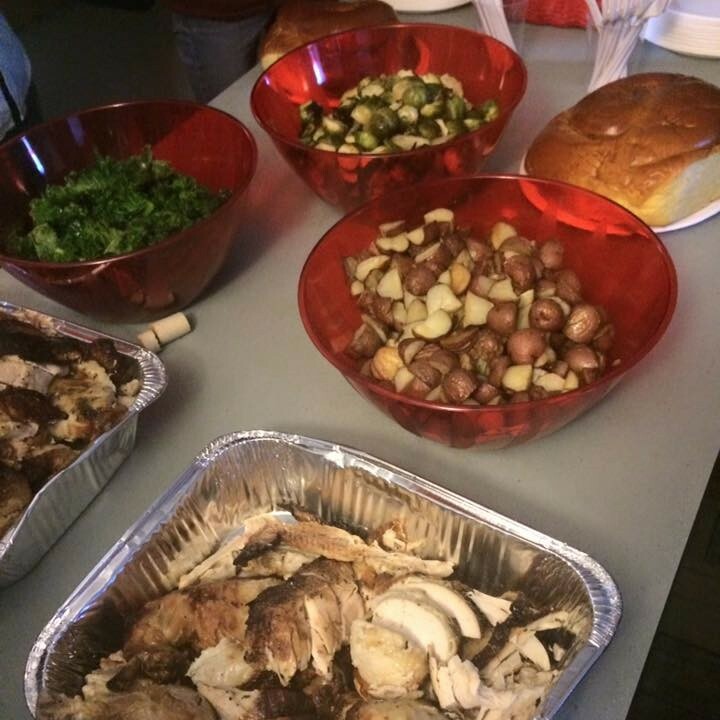 We'll be cutting veggies, preparing the sauce and eat some delicious food. 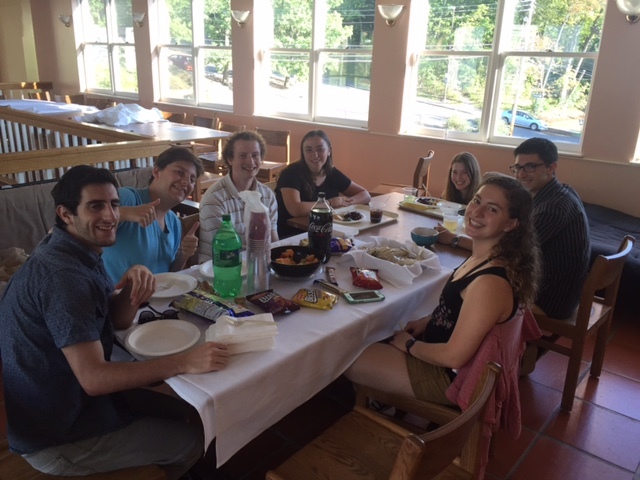 Learn about Israeli cuisine while getting a free dinner! For more information, please contact Yaniv Levy. 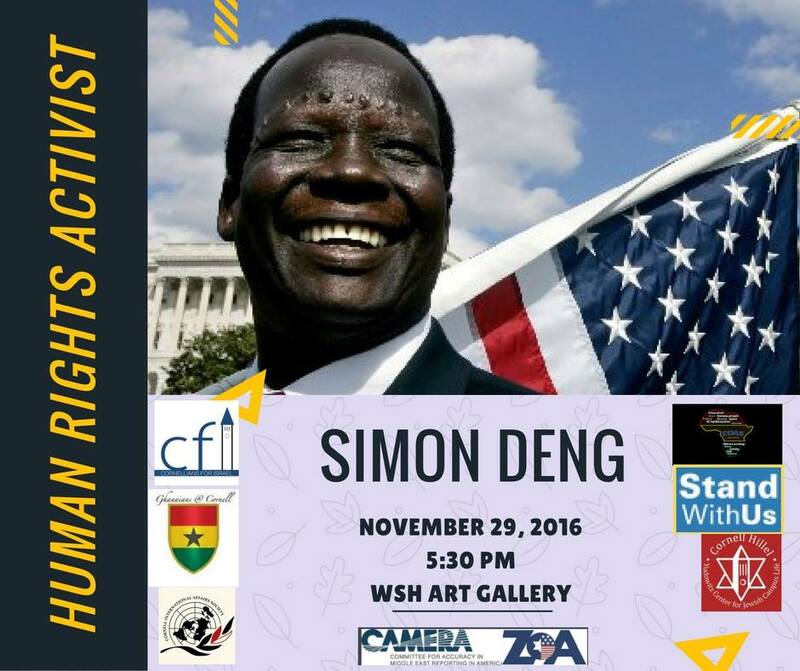 Simon Deng is a Sudanese human rights activist living in the United States. Deng is an advocate of Sudanese human rights and became an advocate to Israel through collaborating with the Israeli government to bring Sudanese refugees to safety and freedom in Israel. His speeches touch on issues of child-slavery, human rights, education, and freedom of religion, just to name a few. We invite you to come hear him discuss about some of these pressing topics! 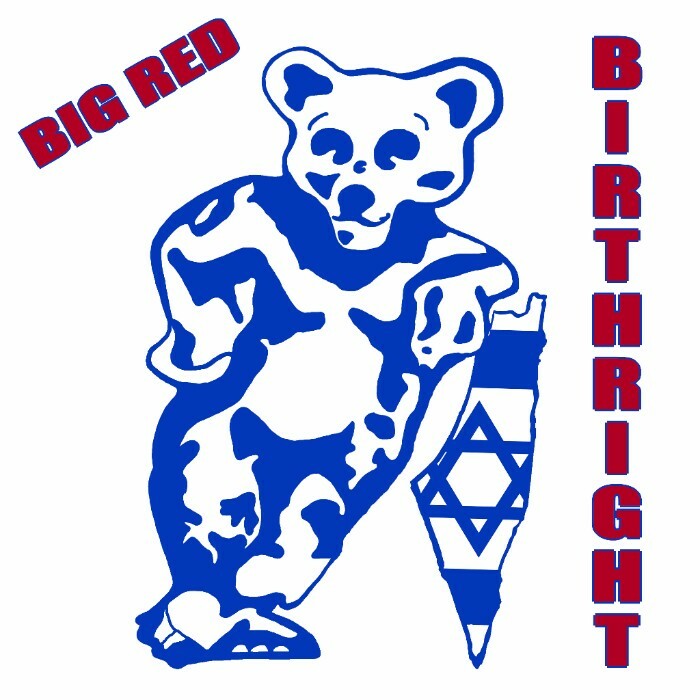 This event is hosted by Cornellians for Israel (CFI). Visit their Facebook event for more information. 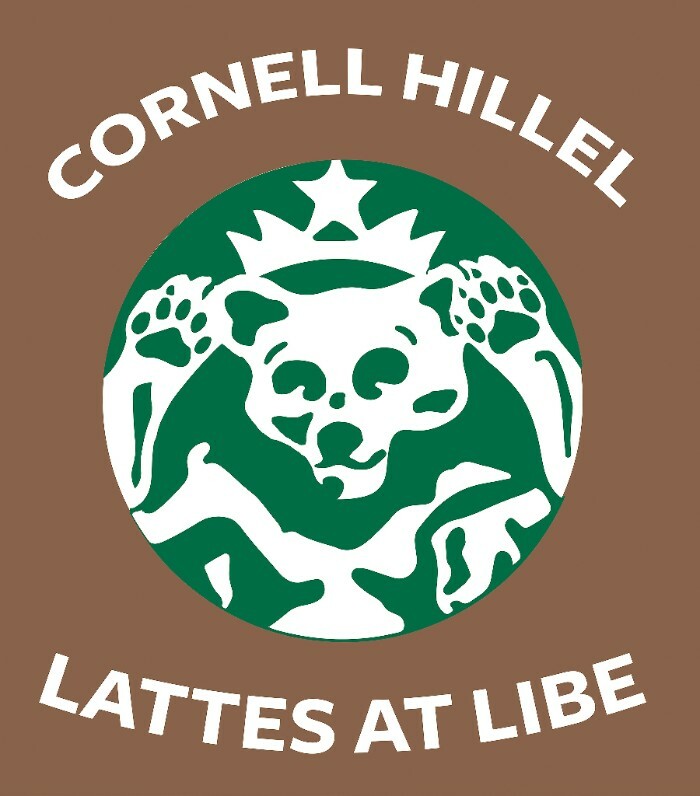 Join Cornell Hillel and Professor Harry Katz in a discussion about the professions that Jews have and have not historically been in. There will be bagels, lox, and fun!! Can't wait a whole month to celebrate Hanukkah? Come ring in the holiday early with Hillel at Vodka and Latkes. We'll have dreidels, latkes, drink specials, and even karaoke for you to show off your rendition of Adam Sandler's Hanukkah song! Students aged 18 and up are welcome to join us at Loco Cantina at 9pm for unlimited fountain soda and latkes, and students aged 21 and up will have access to special Hanukkah themed drink specials. Entry costs $3 in advance and $5 at the door, and proceeds will benefit Gift of Life. Contact Erin Gross for more information. Do you speak and understand Hebrew? Want to practice in a fun and social way? 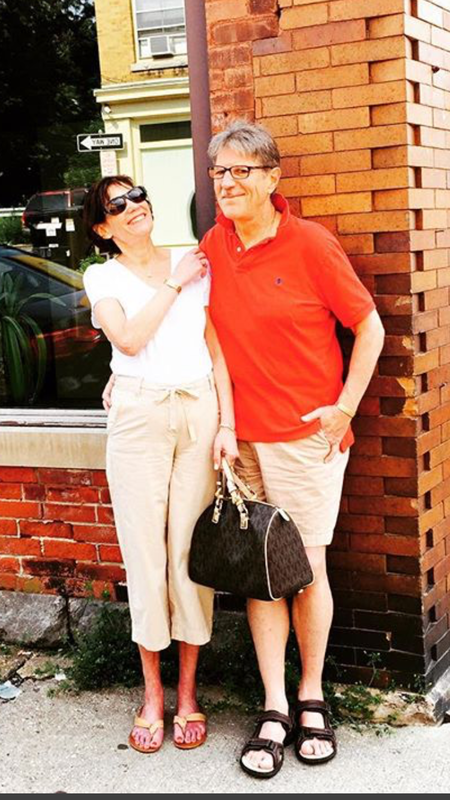 Join us TODAY and every other week with a big smile! 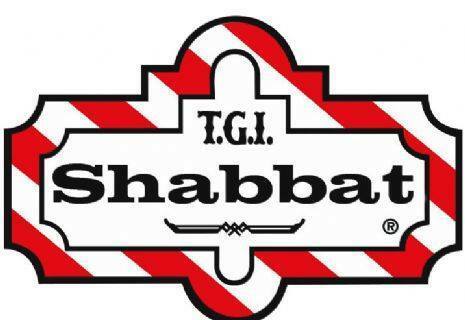 Want to nosh some Israeli snacks and enjoy great music? We are waiting for you! Have you been wondering what's it all about?! Do yourself a favor- come and find out!! Come join the Freshmen Engagement Committee as we get into the holiday mood by making Latkes in the Townhouse Community Center Monday December 4th from 7:30-9:00 PM! For more information, contact Sarah Kaminsky. 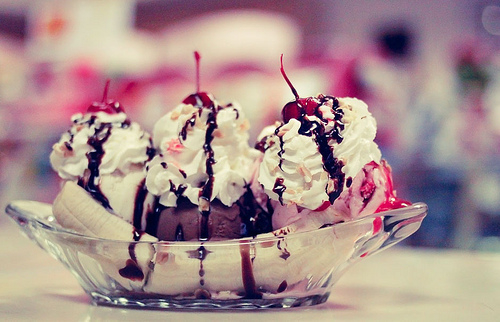 Join Cornell Hillel for a Sundae Study Break next Monday, December 5, 2:00-4:00 PM at the Dairy Bar! 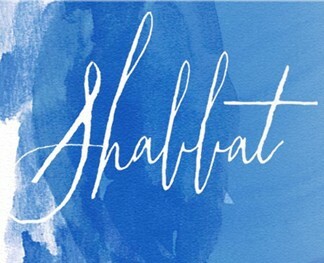 Coupons will be handed out at Shabbat dinner this Friday by Danielle Eiger. Make sure to get one! Find us at Libe Cafe every Thursday from 2:00-4:00 PM for a free coffee, tea, or hot chocolate and some great company! This week's is the last of the semester. Be sure not to miss out! Challah sales are 10:00 AM-1:00 PM on Ho Plaza (weather dependent-alternate location is the lobby of Willard Straight Hall). 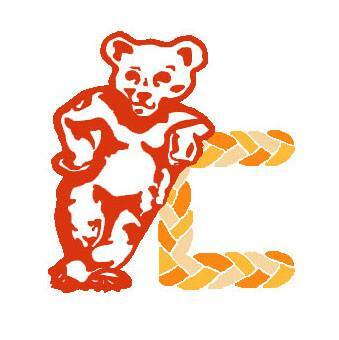 This week is the last challah bake and sale of the semester-be sure not to miss it! Juniors and seniors are invited to participate in a capstone experience after taking committed action within the community. This kick-off event and 7-week dialogue with 20 student leaders from across Cornell will prepare you for life after college. The capstone summit group dialogue is offered March 10-April 28, 2017. You must be able to attend every session. 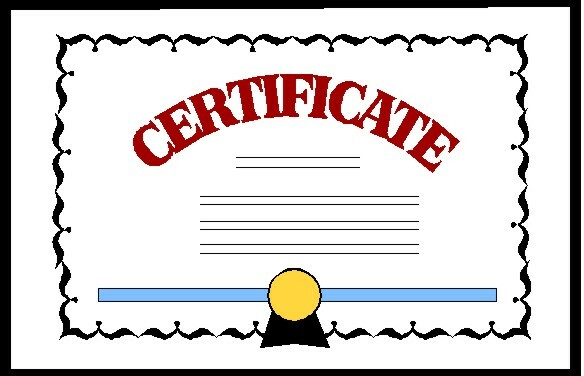 Sessions are: March 10: 12:00-4:00 PM; March 17-April 28: 12:00-2:00 PM (No meeting April 7). 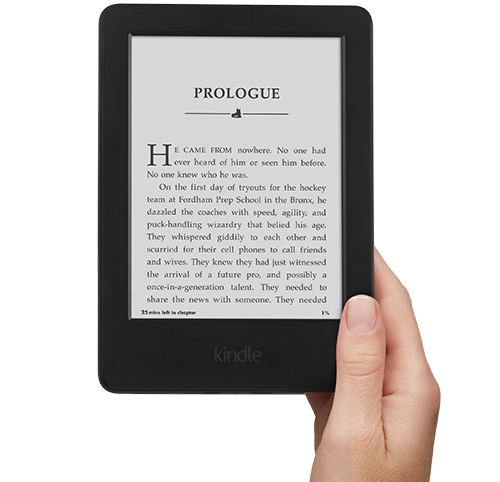 There is a 32-hour commitment (16 hours together, 16 hours factored in for writing and reading).